Game-finding precision optics and pinpoint laser ranging, in one compact binocular. 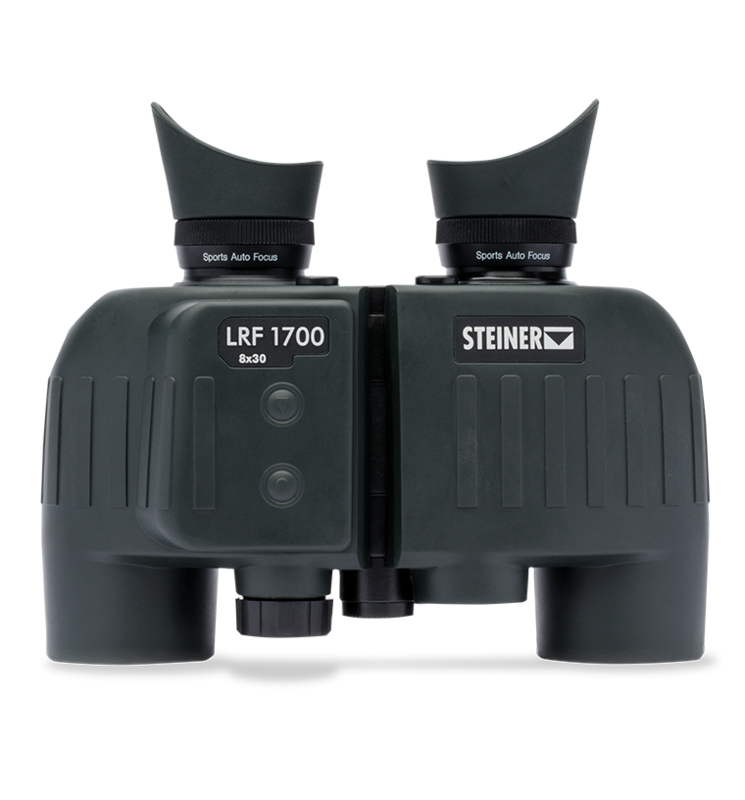 Hunters prefer Steiner porro prism binoculars for their enhanced three-dimensional depth perception and military-grade toughness. When combined with a fast, accurate laser rangefinder, they quickly become a trusted and practical additional to your hunting gear. Quickly and easily find your target and accurately range out to 1,700 yards without juggling multiple optics.